SD Downloader is a browser extension-based adware that can cause damage by redirecting you to malicious sites. Here are the steps to remove it. 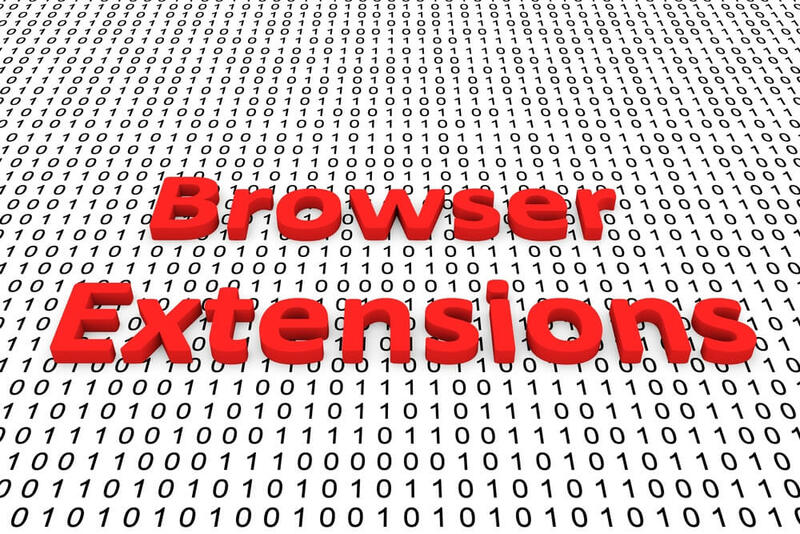 Seemingly harmless browser extensions can many times prove to be very damaging. On many occasions, the malicious browser extension may get added without you voluntarily asking for it, you might have clicked on an attractive ad without knowing it carried malicious content, or the malware might have come hidden within a legitimate program. 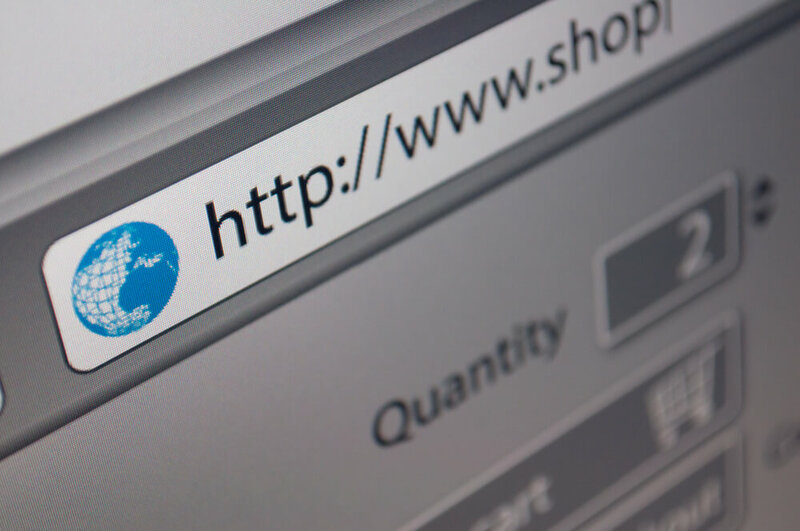 The SD Downloader, or SD app, is one such program that has been at the center of recent reports concerning malicious browser extensions. The origin of this program is not known, but once installed it can silently cause damage to your computer and can grow into a serious issue. It would ask you to install an extension after completing a security check. If you comply, it will take you to an unknown webpage which serves no apparent purpose. The worst part of it is that the Chrome Web Store appears to be full of these apps of the same SD Downloader nature but with different titles. 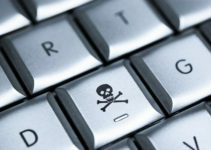 You must know how to remove this malicious browser extension. Here are the different steps to be initiated for this. A caveat is being added here that the process itself might be long and winding, and you have to allocate some time to do this. If you are not very familiar with these aspects, it may be useful to print out the instructions so that they will be easier to follow. Alternately, you can use some other device, like a tablet, to open these pages and follow on the screen. 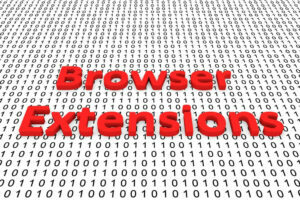 You will need an appropriate tool to remove the SD Downloader browser extension. The RKill tool has been recommended by experts as a reliable program in this context. If you’d like to use another tool, you can find one using a search engine and then download and follow the instructions to install it. This tool, irrespective of which one you downloaded, will first do a thorough search of your system for malware. It should be able to locate the SD Downloader browser extension and include in the log that it will present to you at the end of the search. As a next step, you must run a scan with your antimalware program you have installed in your system. If you do not have one, download a good antimalware from the dozens available online. Some come free, others have a free version plus a couple of paid ones with added features. You will even find ones that offer the paid version for a free trial for a week or month. For purposes of keeping your computer secure, it might be worth it to pay for the full version. 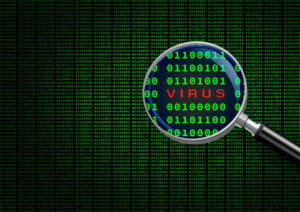 Some of the most popular antimalware programs include Malwarebytes, AVG or Bitdefender. Run the scan as soon as the antimalware is installed to isolate the harmful files on your system. When you are engaged in doing this removal of the SD Downloader browser extension, ensure you have no other program running on your system. If you were already doing something, just save the work and close all windows. Now another aspect to be kept in view is that you may be prompted by these programs to restart your computer. Don’t do it. This is important since whatever you did so far could be wasted. 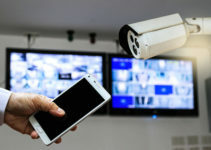 The antimalware program you installed may have the features to conduct different kinds of scans; there is always the custom scan which will browse through your saved documents and images to check if any of them have been infected. There may also be a “threat scan.” If it is there, click on this option and run it. A threat scan is considered a thorough scan of your system to flush out hidden malware and isolate them. You can even use this feature to perform a scan everyday, if you want. It does not spare any part of your system such as the memory, registry and so on. A threat scan will surely help in detecting and subsequently removing the most dangerous of malware or Trojans hiding in your computer. Note that this process could consume some time. If you wish to catch up on something else in the meanwhile, you can do so. Just keep an eye on the progress being made by the antimalware. As the scanning ends, you will be presented with the list of suspicious files, documents and programs. Now it is your turn to select all the unwanted ones and ask for them to be removed. Here, in this process, if there are specific occasions where you are asked to restart the system, you can comply and resume the removal once it is back. As a next step, you must find a good adware remover or adware cleaner kit available online. This will specifically do a scan of your system to check if some adware has covertly entered your computer at some stage and fish it out. The program may come with the option to clean your computer of adware. You can perform that function and feel safe that adware programs on your computer stand neutralized. While all the above steps would have successfully taken care of the SD Downloader browser extension, you can make is absolutely certain by restoring the Chrome browser to its original settings. 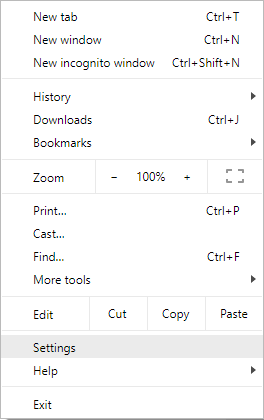 Choose Settings from the top left dropdown menu on the Chrome browser window. Click on the Advanced setting right at the bottom. On this page, look for Reset Settings and click on it. Chrome will ask you one more time if you are sure you want to Reset, and by clicking on that button, the browser will be reset to the default mode when you first downloaded it. This means all your browsing history and extensions will be gone. Your computer should now be free from the SD Downloader browser extension. You can check this by clicking in “Extensions” in the menu and checking whether it’s still there. Staying protected always with the right kind of antimalware helps.